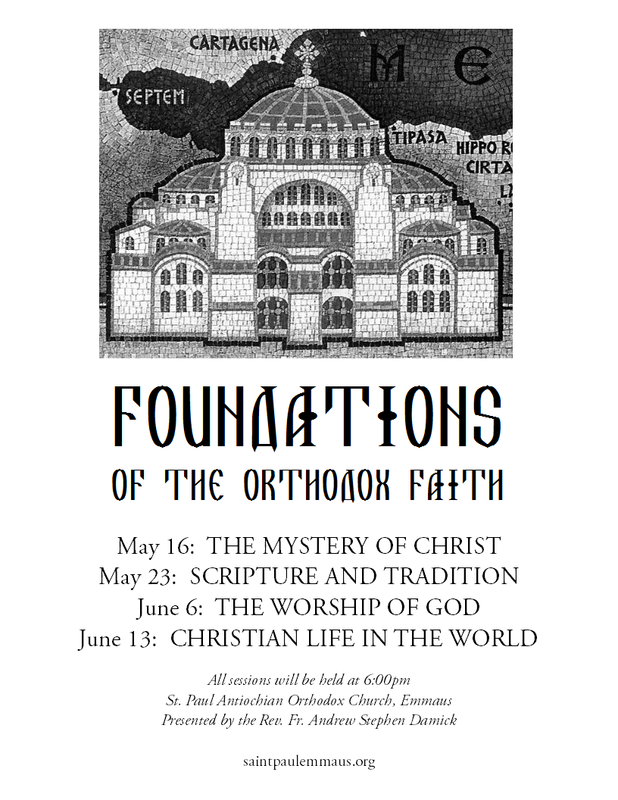 My Foundations of the Orthodox Faith series is now fully online at Ancient Faith Radio. This series represents an attempt at a sort of catechism—approaching the faith from four foundational angles: the revelation of God to man, authority in the spiritual life, worship, and morality. As with most of my work, I attempted to keep these talks fairly free of religious jargon, approaching the subjects with only a minimum of assumptions shared with the listeners. My hope is that these will be digestible not only to Orthodox Christians, but to other Christians, members of other religions, those who are “spiritual but not religious,” and even unbelievers. There’s something of a progression here, so skipping ahead is advisable only at your own risk. The progression makes some sense to me: God reveals Himself (1), leading us to ask what we should trust as authoritative (2), propelling us into acts of worship (3) and ethics/morality (4). I am continually finding people to share your series with. 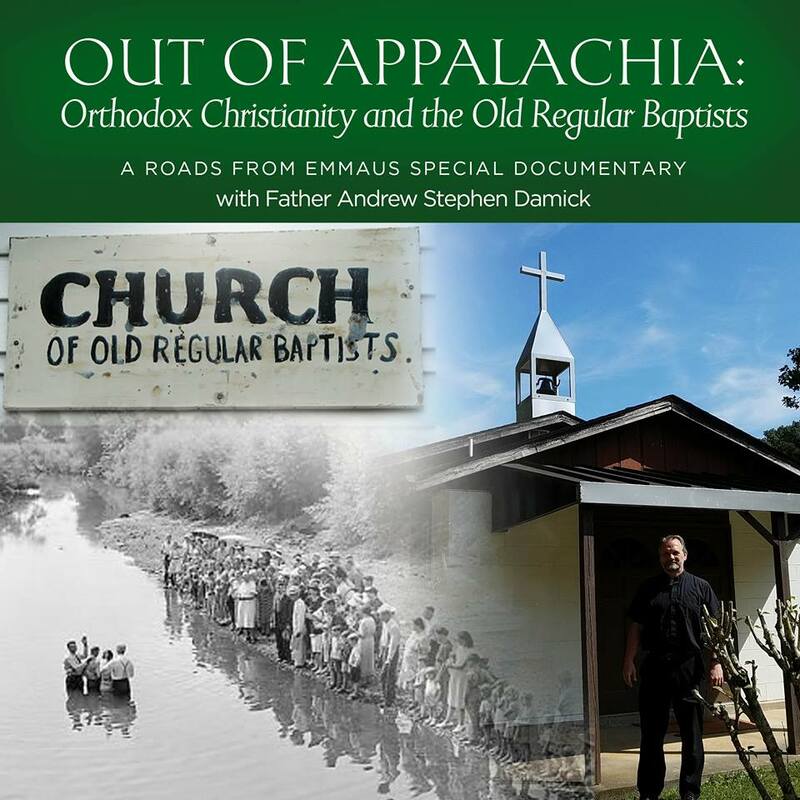 I love this series, and it compliments very well the Orthodoxy and heterodoxy podcast. I need to burn all of these to a CD to hand to people… is that allowed? Anyway, these accompany me as I work throughout the day and into the evening (I work from home). I really don’t know what AFR’s policy is, but I certainly don’t mind. Ok, I will have to look around or inquire directly to AFR. Thanks Father! Where can I get transcripts of your podcasts? Transcripts of my podcasts are not being published at this time. They were designed for audio presentation and not for textual publication. Where there is interest, I’d certainly be willing to adapt them for print publication.